Gold ingot classics, perfect for midwinter. Narnia’s snowy fantasy land will stick in your mind like a beautifully painted picture. The great lion, Aslan. The old-fashioned street lamp burning in the dark forest. The carved figurehead of The Dawn Treader ploughing through ocean waves. 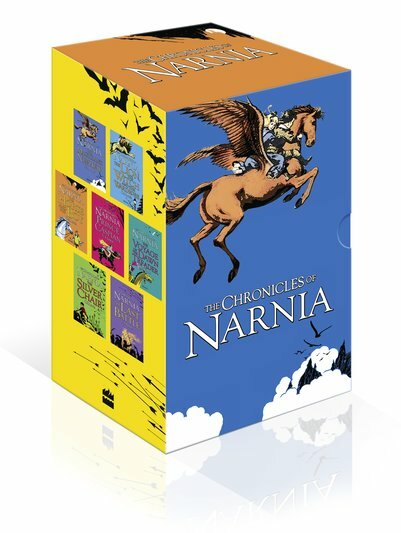 At every twist and turn, Narnia reveals wonders that will burn forever in your mind. Beloved author C.S. Lewis gives you fantasy as it should be: magic that lights up your whole world.